Did you enjoy a little twin-stick shooter game called Renegade Ops back when it released on September? If so, Avalanche Studios is giving you another reason to drive back into the game with a vehicle DLC pack, available on December 13. 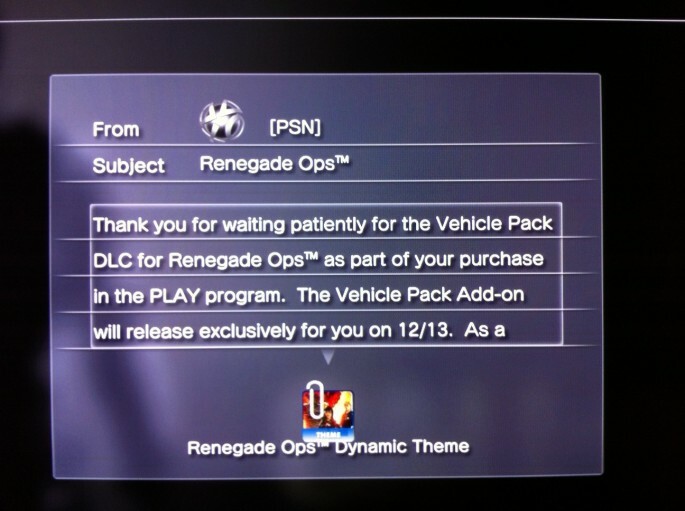 As of right now, there are no details regarding the content of the DLC, other than the fact that it presumably features vehicles. There’s also no information when the content will be available to people who purchased the game outside the first week, if at all. Is this enough reason for anybody to go back? Let us know in the comments below.